The memories from this Colorado River rafting trip will be cherished by our family for a lifetime! 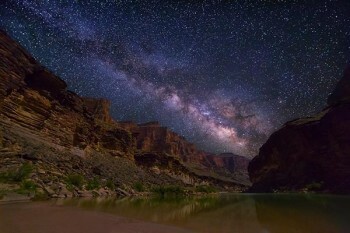 We can't wait to come back and experience the Upper Grand Canyon next time! 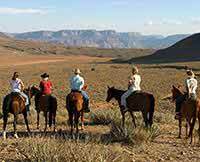 Combine your Grand Canyon rafting adventure with a day and night at a working cattle ranch.